This week three luxury apartments located in Budva, Montenegro sold for 420 BTC (3.2Mn USD) according to Notary Office and the firm Astra Montenegro Investment Association (AMIA). Furthermore, the AMIA has been successfully promoting the use of digital currencies in Budva and has convinced the neighboring Dukley hotel, Beach Lounge, and Marina to accept BTC. Three apartments have sold in the region of Budva, Montenegro, a country located in Southeastern Europe. The luxury apartments were located near the coastal area on the Adriatic Sea and the region is well known for its tourism. According to AMIA executive Nila Emilfarba and the Notary Office, the living quarters were sold for approximately 420 BTC. The Dukley Gardens sale is also just part of Budva favoring digital currencies. Emilfarba says the sale was the biggest so far for the country and the firm has been persuading merchants in Budva to accept digital currencies. In addition to being able to purchase real estate, Emilfarba and AMIA have also convinced the Beach Lounge restaurant, Dukley hotel, and the Dukley Marina to accept BTC as well. “Our company, unlike many who have doubt in cryptocurrency, is the first in the region that started selling real estate for the cryptocurrencies,” explains the AMIA. We acquired brand new clientele — In the world, and especially in Europe, there is only a limited number of real estate that can be bought with BTC. The apartments purchased with BTC were located in The Dukley Gardens but the Beach Lounge restaurant, Dukley hotel, and the Dukley Marina also accept BTC. One of the customers was a 25-year old native from France explained the settlement process was quicker than traditional residential closings. The sale was witnessed by the Budva Notary, Pantović’s Law office, and attorneys from Prelević’s Law. After the official papers were signed and the BTC was transferred the funds were immediately converted to Euros. Real estate purchases using cryptocurrency has been a trend that’s been growing in number since early 2017 when digital assets reached all-time price highs. These large transactions have been taking place in Miami, Amsterdam, Dubai, Manhattan and all over the world. 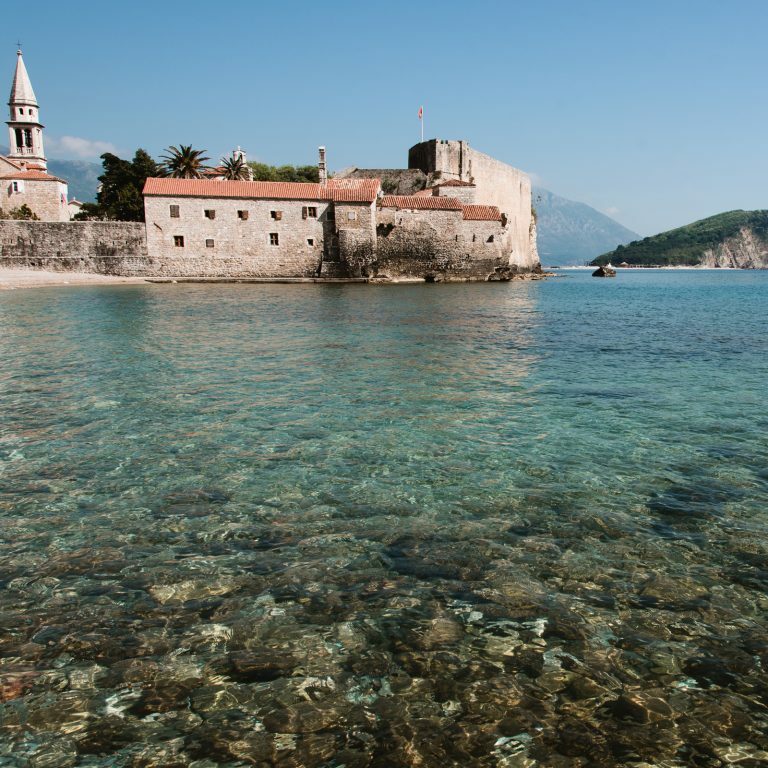 With three establishments and real estate being sold for cryptocurrency it looks like Montenegro is becoming a friendly region in regard to the digital asset economy. What do you think about the three apartments in Budva, Montenegro being sold for BTC and the three establishments accepting the cryptocurrency for services? Let us know your thoughts on this subject in the comment section below. The post Three Luxury Apartments Sold for 420 BTC in the Coastal Region of Montenegro appeared first on Bitcoin News. Next articleWho is Behind the Lightning Network?